Follow Posy the Piglet in this sweet farmyard story! Join Posy the Piglet on an adventure around the farm in The Very Busy Farm! This compact and padded board book introduces lively and friendly farm animals in a sweet story of discovery and early concepts. 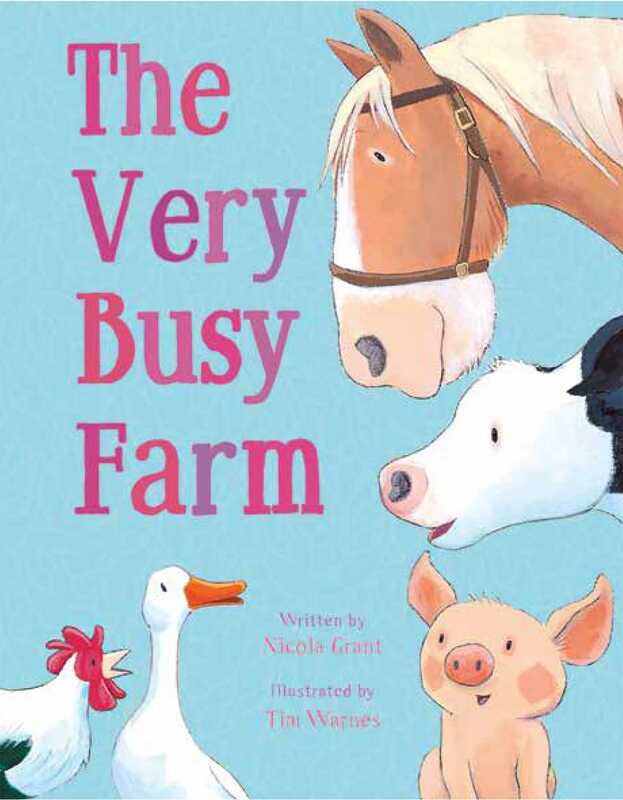 With a soft, padded cover and sturdy board pages, this book is perfect for little ones as they learn about a very busy day on the farm!